Ah, the wind in your hair and the smell of the road can bring back serious nostalgia from your younger days. Many people avoid road trips because they tend to be a much slower way to get to your destination. However, when you're retired, you have all the time in the world to stop at fun roadside attractions, visit pals along the path and really make the most of a longer trip. You could hop in the car and head to a city you've always wanted to see, or grab an atlas and mark places all over the country where your friends live and go visit! Bring your normal vehicle or rent one with special amenities, like an RV or a super comfortable SUV. Remember, road trips are about both the journey and the destination. 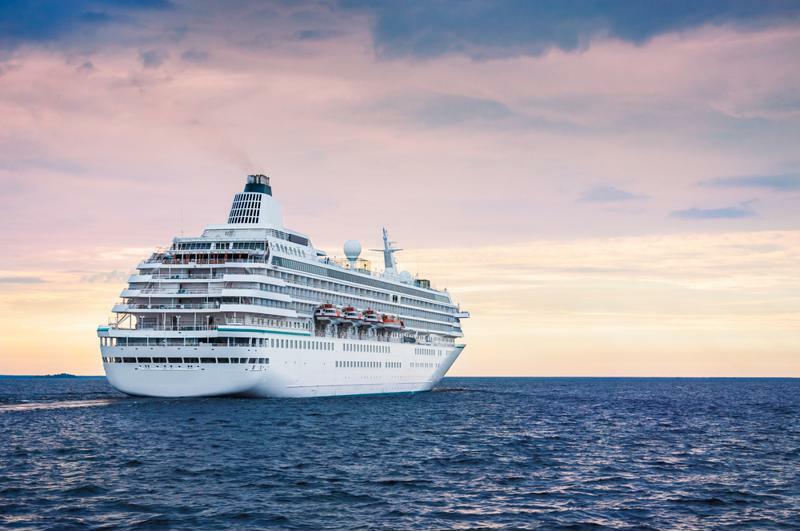 Cruises offer many amenities in one place, which is perfect for seniors. When some people go on vacation, they want to head to one locale and have everything they need centrally located. What better way to experience such ease of living than on a cruise ship? These awesome vessels provide incredible all-you-can-eat buffets, stunning ocean views and even cool classes like salsa dancing and aerobics. Plus, as you soak up the sun, you'll also be heading somewhere amazing like a set of islands to explore or perhaps Alaskan glaciers full of arctic wildlife. Pick a cruise that travels to an area of the world that you're interested in and before you know it you'll be setting sail. Sometimes seniors are busy with family commitments, volunteering, church and other activities. If this sounds familiar, you may want to have a relaxing, travel-free vacation. This low-key trip, called a staycation, can occur in your own home or at a nearby hotel. Check out fun Airbnb houses or apartments near you to get the feel of an exotic trip without the hassle and logistics of traveling far away. Be sure to let everyone know you'll be out of touch for a few days so you can really get into the vacation mindset. Bring along good food, great books and your favorite people to reap the full benefits of your staycation. Plenty of older people have the desire to visit their family homelands. Younger individuals often have too much going on and not enough time to do so. Now that you're no longer working or raising kids, why not get on that long plane ride across the globe? Head to wherever your ancestors are from to take in the sights and get to know the places your family has spent time for centuries. You may even run into distant relatives as you enjoy local fare and hunt for genealogical information.